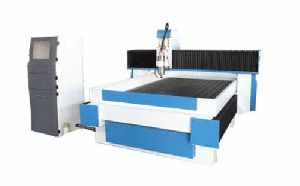 Material : Slate, Black Granite Slate Stone. 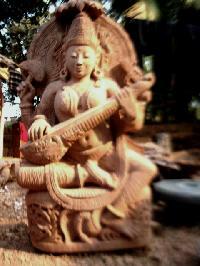 We are offering stone carving on sand stone, granite, serpentine stones , modern and contemporary sculptures, installations etc. 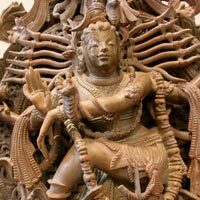 We are manufacturer, exporter and supplier of wide range of handmade black stone statues and sculpture of all the hindu gods and hindu goddesses. 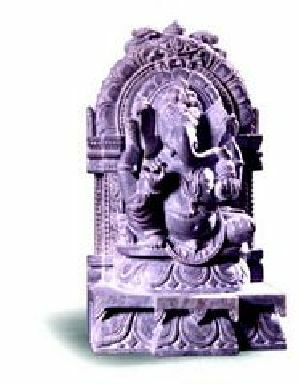 Stone ganapati can be used for religious as well as decorative purposes. 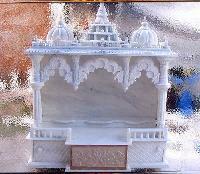 We are offering temple stone carving, white marble temple perfect for home use. 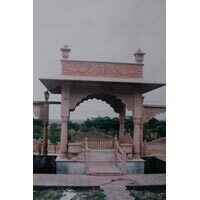 We are the manufacturer and exporter of all kind of marble temple. 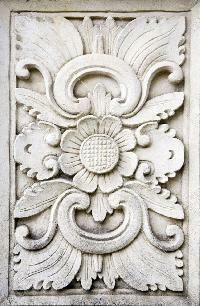 Stone carving pillars, jhrokha, moldings, panels, grills, baluster, arches design for private bungalows residence and for memorable houses, corporate house, heritage hotels, farm houses and temples. 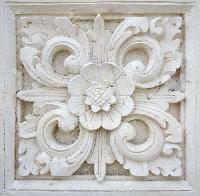 We are offering stone carving. 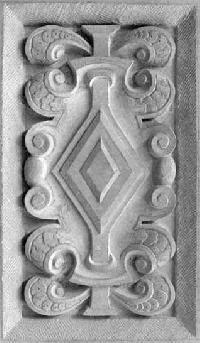 Stone carving. 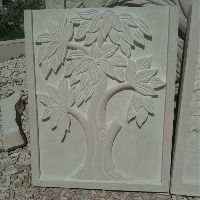 We are offering an awesome range of Stone Carving panels that available in appealing designs and shades. 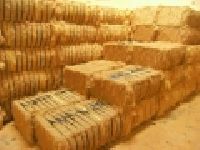 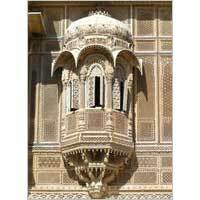 These are widely used in providing excellent appearance to the interiors as well as to the exteriors. 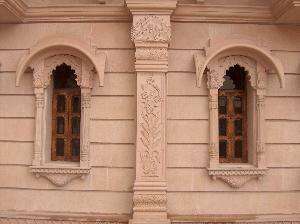 We offer Stone Jali, Stone Pillar, Jodhpur Red Stone Window Jali and Carving in Various Ranges & Specifications. 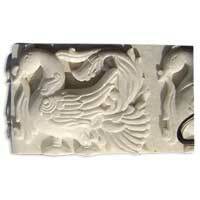 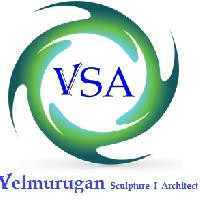 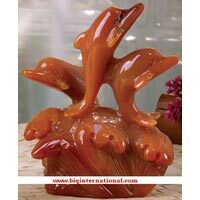 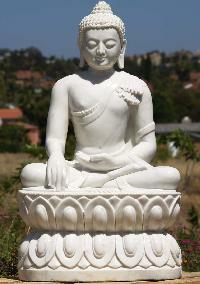 Being capable of meeting the bulk as well as urgent requirements, we offer a huge variety of stone carving in India. 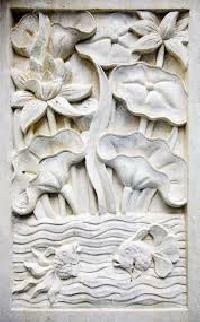 Dastkar as an established, professional and successful manufacturers & exporters of high quality stone carving in india. 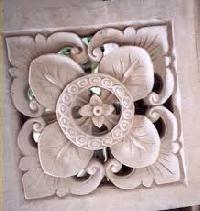 Our noteworthy entity is actively engaged in manufacturing, supplying, and exporting a wide range of stone carving in India. 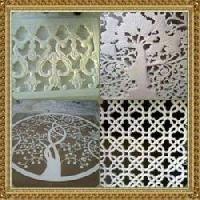 Auryaj was started in 1996 in collaboration with several international interior and landscape designers. 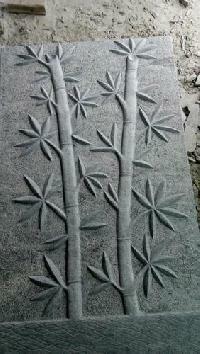 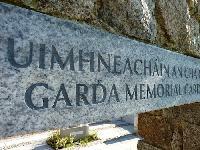 We are specialized in carving and shaping custom-designed fine and coarse grain granite stone carvings. 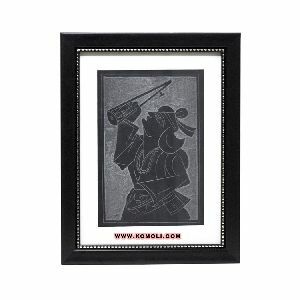 Our artworks are available for both domestic and international customers to enhance and beautify harmonious living spaces. 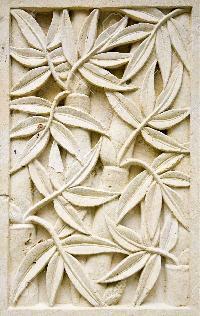 Stone Oasis is one of the prominent organization engaged in manufacturing and supplying a stylish range of stone carving in India. 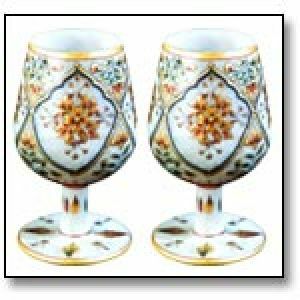 Angali stones is one of the prominent organization engaged in manufacturing and supplying a stylish range of stone carving in india.